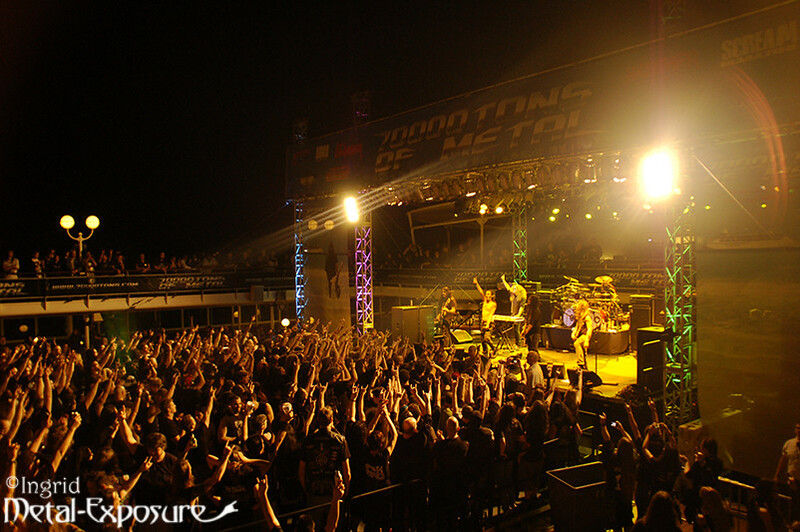 70.000 Tons of Metal 2014 marked the second time cruising for some of us. Everything seemed familiar: Miami, the ship, even some of the people, yet no less intriguing than the first time around. You’d think Michael as a true veteran (4th time!) has seen it all, but even for him this trip held some surprises. Read all about our adventures onboard of the Majesty of the Seas here!